For people who can do it well. For those who understand the fundamental principles of ecommerce, and who innovate to stay ahead of the most profitable trends. 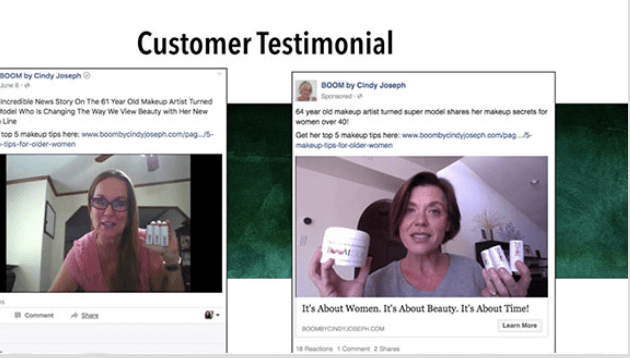 There's been a big change in how we sell products online. 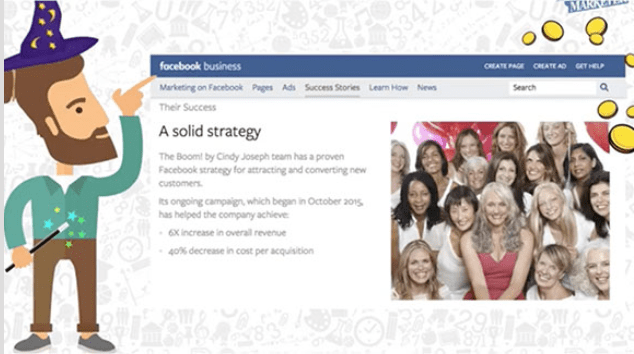 It's called Multi-Touchpoint Marketing, and I used it to grow my business from $4 million to $25 million in one year using Facebook advertising. 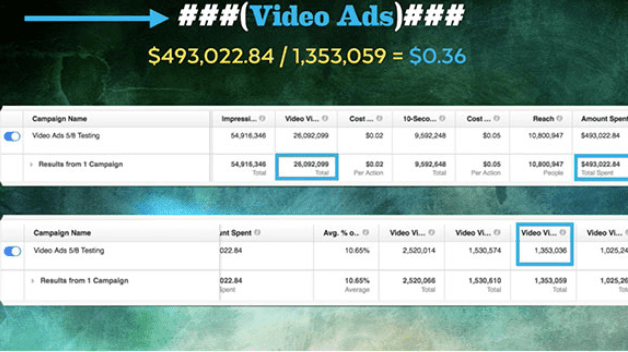 And I have two more videos that go even deeper into my new ads strategy. You'll want to watch all three.